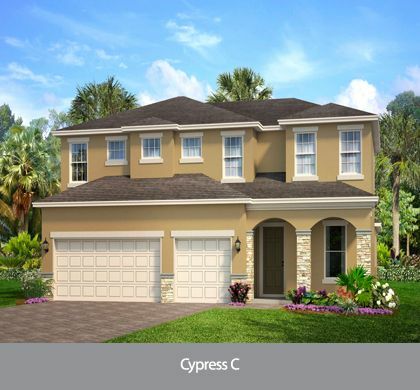 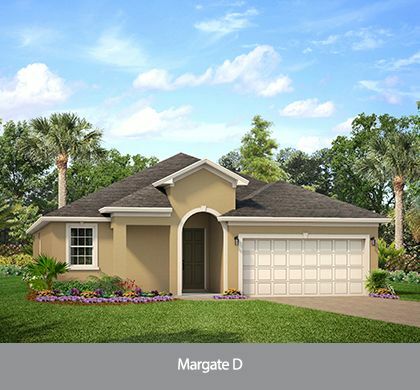 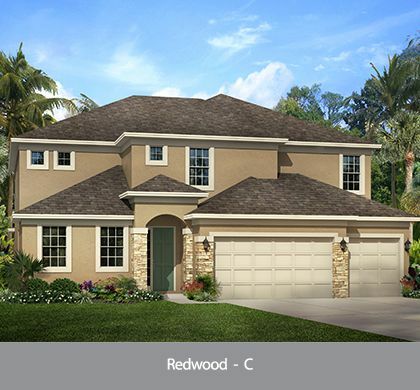 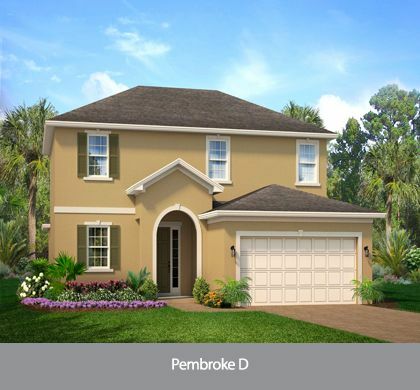 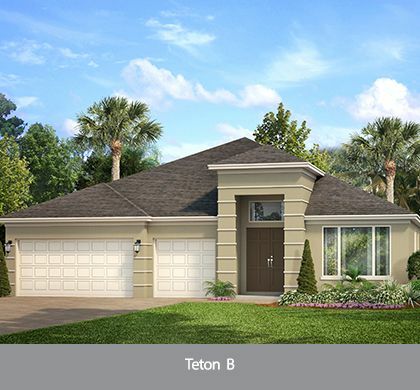 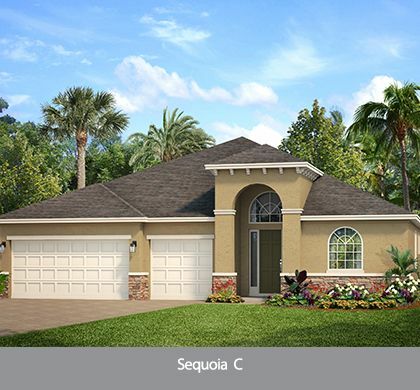 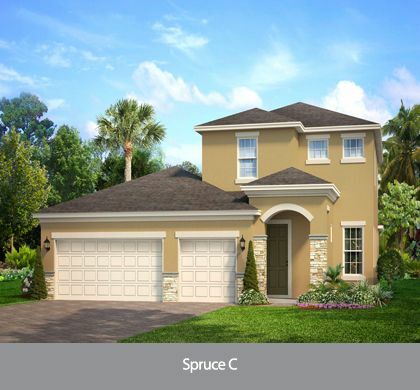 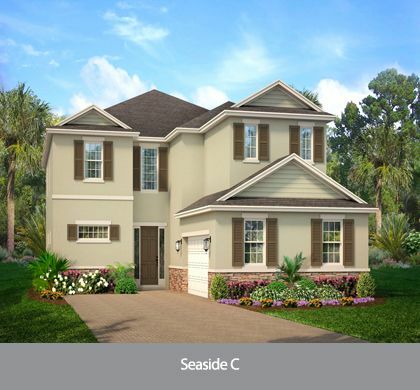 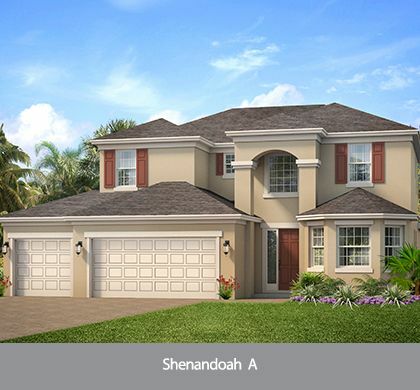 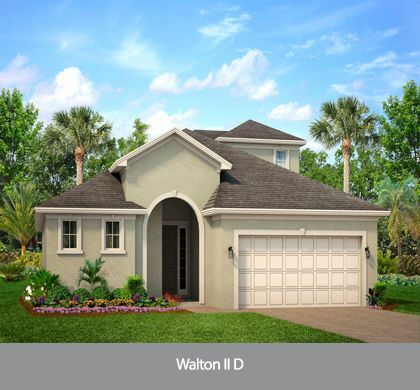 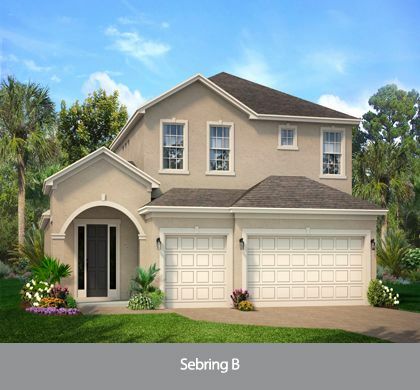 Single family homes in Orlando starting in the High $200s! 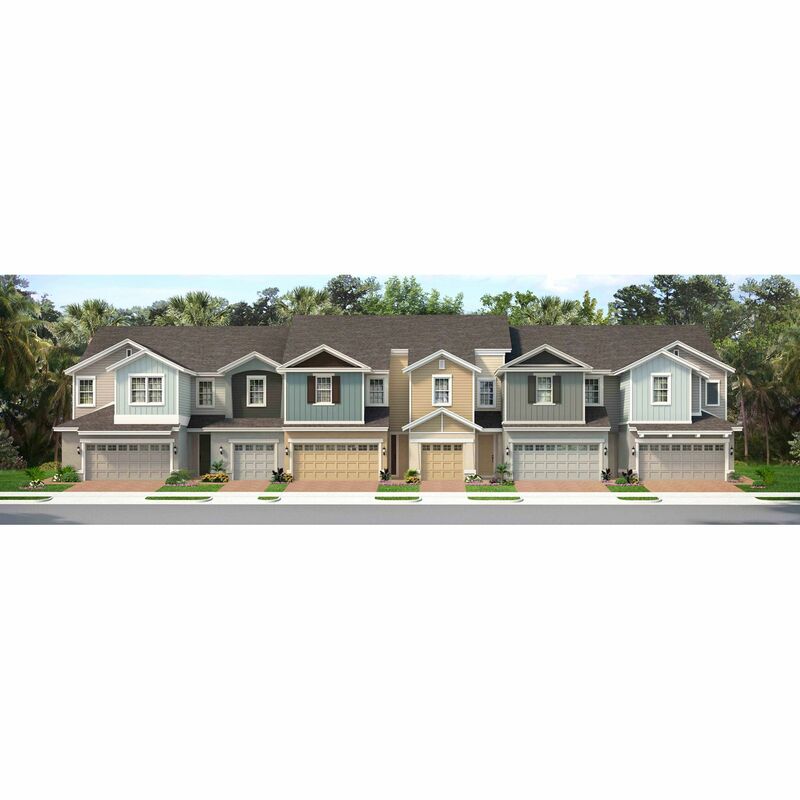 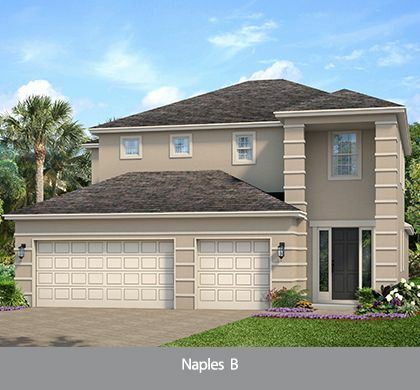 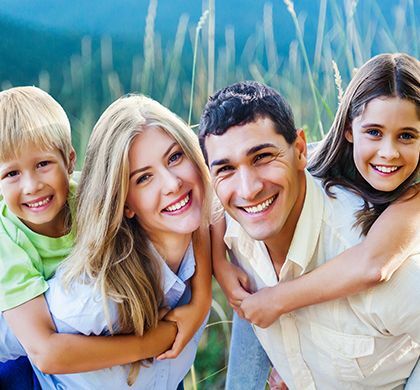 This exclusive residential community will feature cutting edge plans ranging from approximately 1, 811 square feet up to more than 4, 000 square feet with prices starting in the High $200s and will provide the attention to detail every homeowner desires. 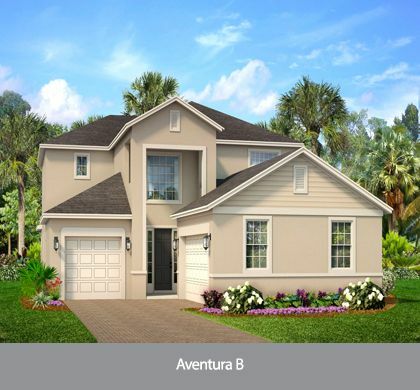 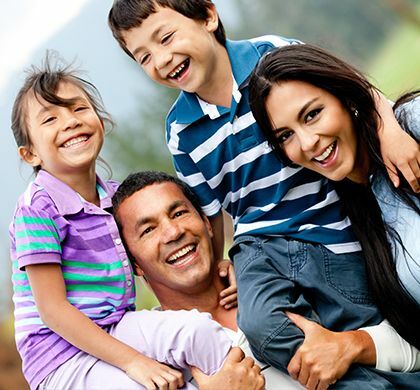 Our innovative home designs are as unique as you are, with several flexible options to build your dream home to suit your needs! 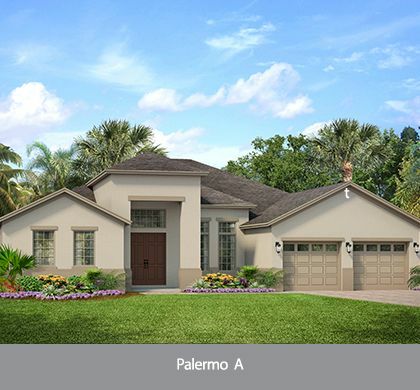 To further your Park Square Homes experience, we provide you with access to our award-winning Design Studio and Design staff to assist you as you choose the decor options for your new home that will perfectly compliment the way you live! 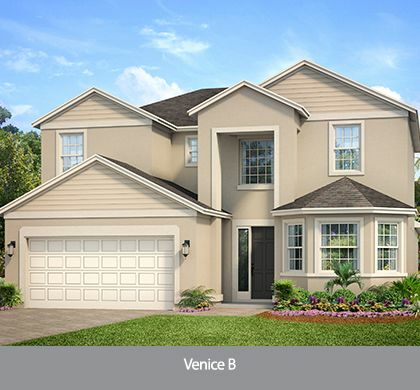 A central location, Park Square Homes at Sawgrass is just minutes from major expressways, abundant shopping, dining and entertainment.